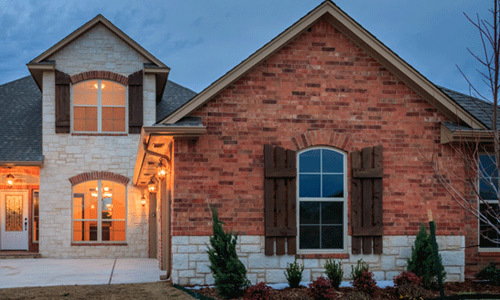 The Crystal Hills Estates provides large and high quality homes in a small town environment. On half-acre lots, home buyers can build homes from 2,750 square feet up to 3,000 square feet. 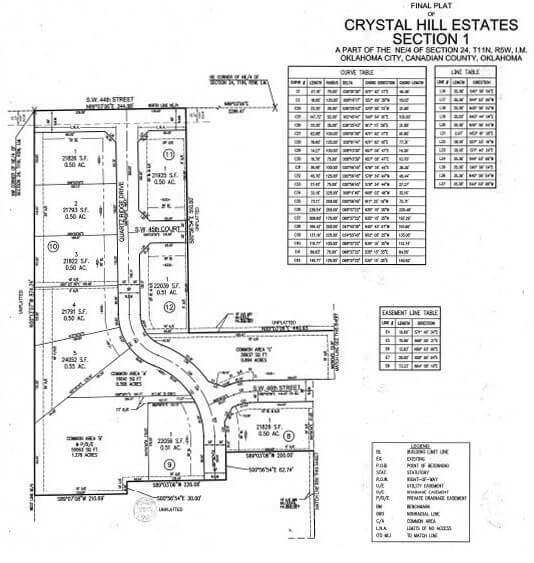 Crystal Hills Estates is located off SW 44th Street between Morgan Road and County Line Road in southwest Oklahoma City.